Cedar: 2 and better, small tight knot. 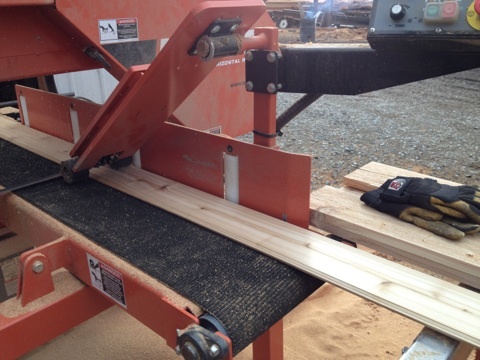 We purchase graded lumber from local large sawmill sources, and mill it to WP4 pattern. 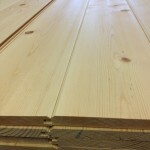 We re-grade this lumber to insure that every piece you get is useable. The end product is a higher visual grade than WWPA’s 2 and better. 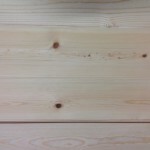 Clear cedar T&G is also available from our own inventory. Douglas fir: 2 and better, small tight knot. We purchase graded lumber from local large sawmill sources, and mill it to WP4 pattern. 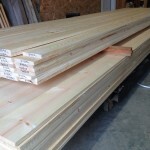 We re-grade this lumber to insure that all pieces you get are useable. Ponderosa/Lodge pole pine: 2 and better, small tight knot. 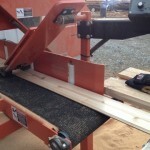 We purchase graded lumber from local large sawmill sources, and mill it to WP4 pattern. 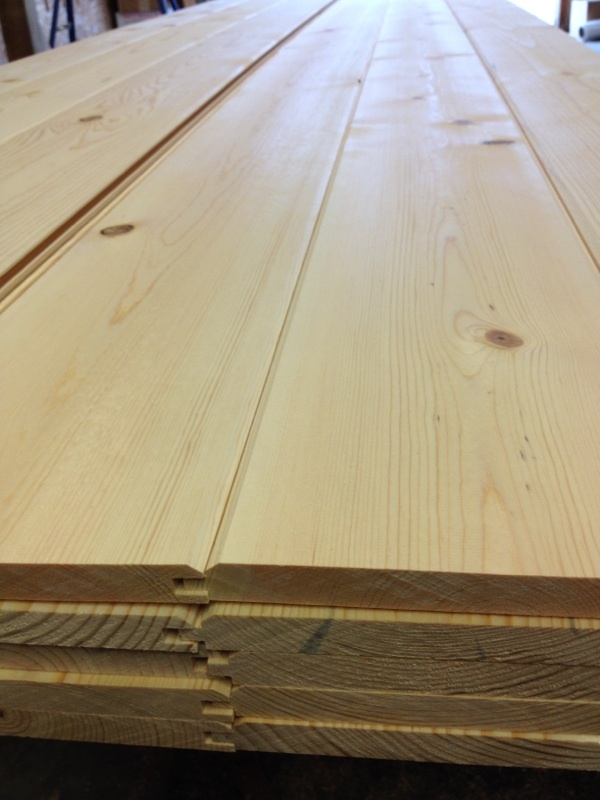 We re-grade this lumber to insure that all pieces you get are useable. Blued pine: 3 and better, small tight knot. 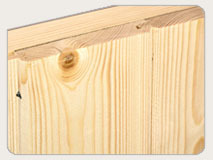 This product is mostly purchased, as our large diameter beam logs do not yield enough small tight knot lumber. 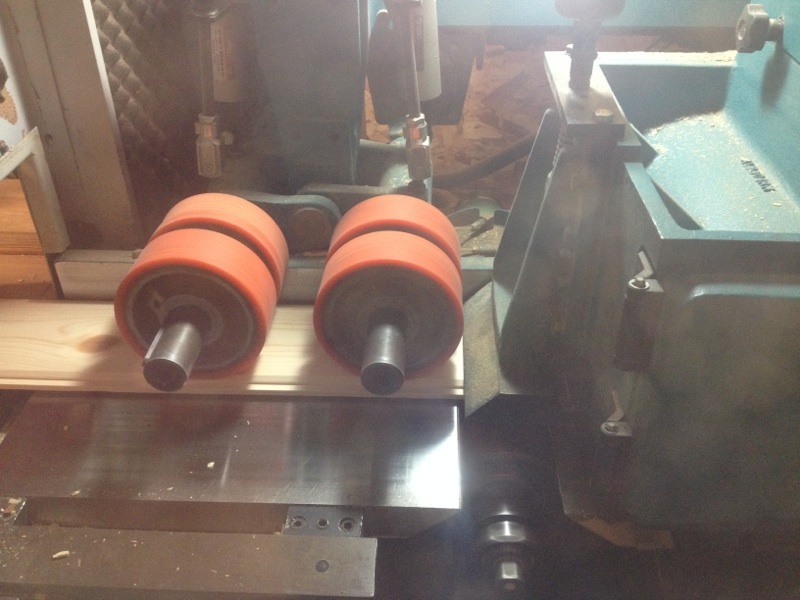 We purchase graded lumber from local large sawmill sources, and mill it to WP4 pattern. 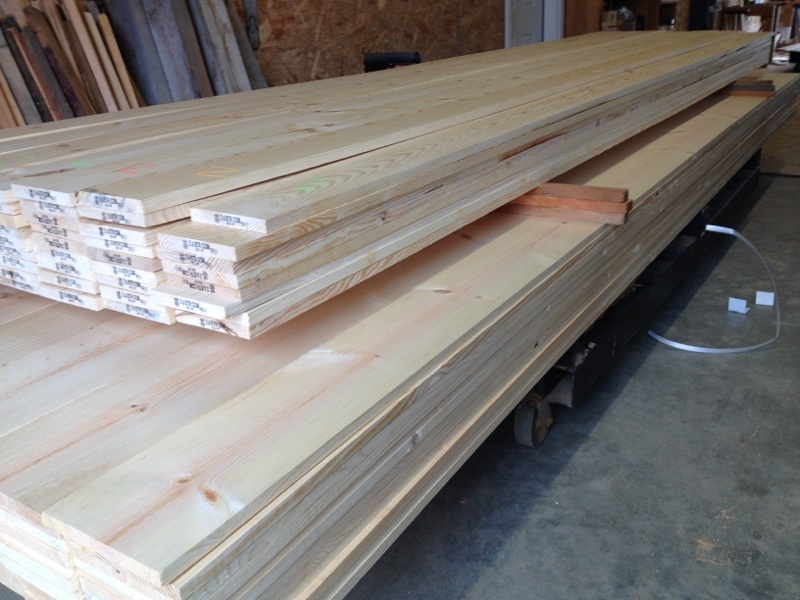 We re-grade this lumber to insure that all pieces you get are useable. 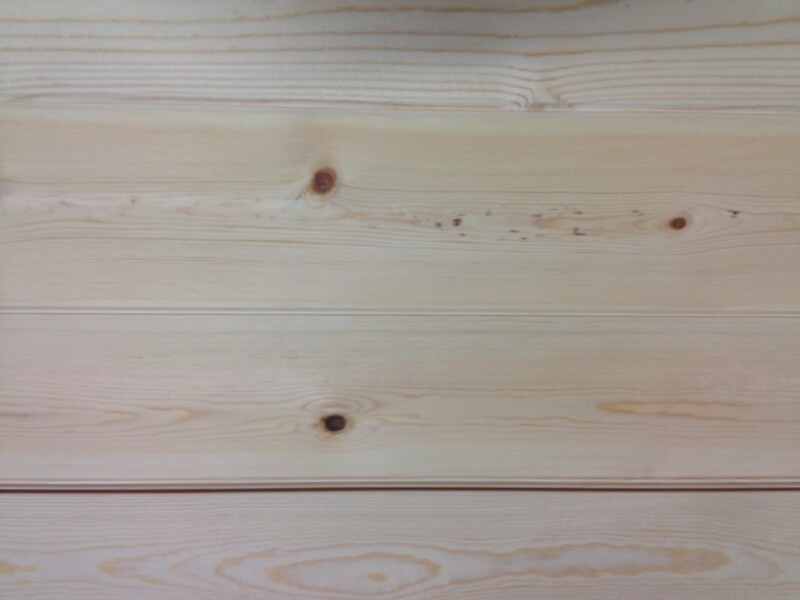 Idaho White Pine: Choice (C and better) WP4 pattern. This product is as perfect as it gets, and is a good choice for interior paneling where a smooth painted or stained surface is desired. 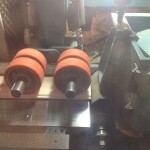 Band-sawn texturing on one side is also available.